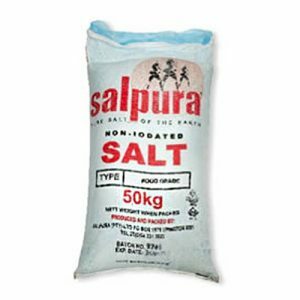 Livestock, poultry and other animals do not always receive adequate amounts of sodium and chloride from forages and other feeds. 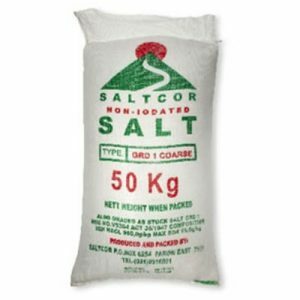 They need supplemental salt as part of a nutritionally balanced diet to remain healthy, disease free, and to achieve optimum growth and reproduction rates. 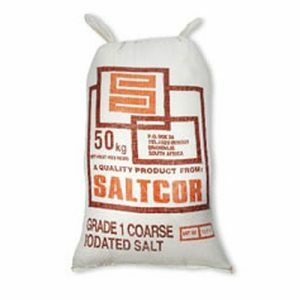 Salt it is used to ensure adequate intake of less palatable nutrients and as a means of limiting feed intake. 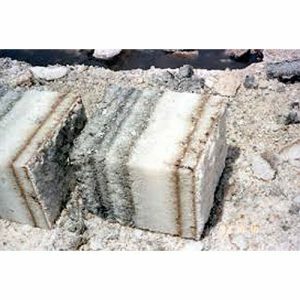 We deliver our products in bulk or various packaging options. 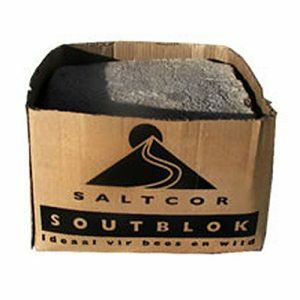 For product or quote requests please send a mail to salt@dbgroup.co.za, we dot sell online due to constant price adjustments.